Being a member of the White House press corps is a privilege, not a right. 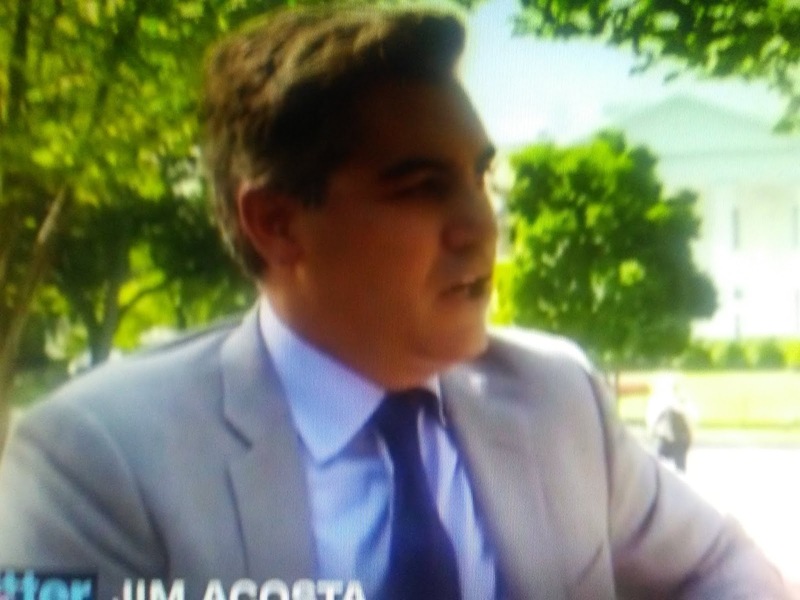 Jim Acosta has abused the privilege on multiple occasions. This lawsuit will go nowhere and its purpose is to provide the mainstream media with a cheap headline. CNN has filed a lawsuit against President Trump and several of his aides, seeking the immediate restoration of chief White House correspondent Jim Acosta's access to the White House. The lawsuit is a response to the White House's suspension of Acosta's press pass, known as a Secret Service "hard pass," last week. The suit alleges that Acosta and CNN's First and Fifth Amendment rights are being violated by the ban.